Some of us are of course, less fond of braving the outdoors. The whole bugs, hard floor, potential soggy pillow thing... it really isn’t up our street. These glorious lifesavers are put up in advance before you arrive and come down after you’ve returned to the comfort of your own home, and thus require no effort on your part. They’re snug, comfortable and completely Instagram worthy. Glamping tents will be available for both Early Access and Standard Entry, and will need to be vacated on Monday morning, by midday. We will be placing the glamping tents in a specific area of the field, and will be ready for you when you arrive. Your registrations team will guide you to your home for the weekend! 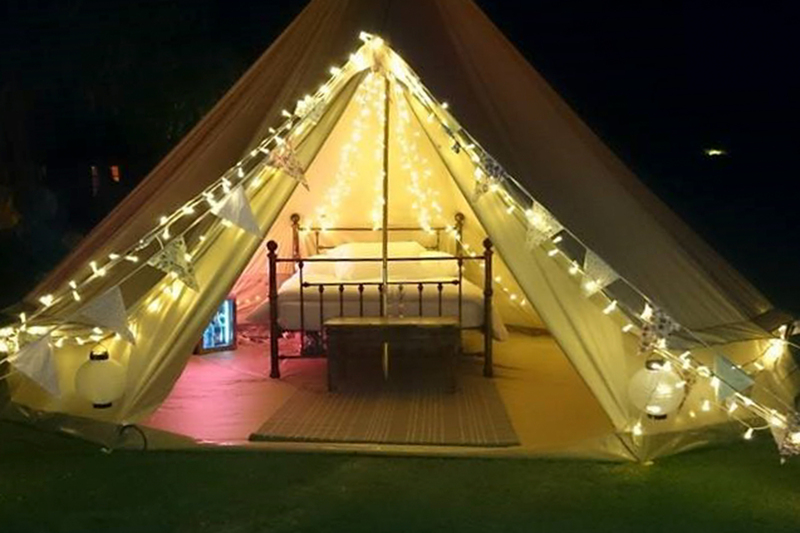 This year we are teaming up with two Bell Tent companies to supply wonderfully comfy Bell Tents for you to rent! No need to setup tents during horrible weather, spend more time laughing at your friends as they struggle with their tents. Order your Bell Tent from Rent Bell Tents! 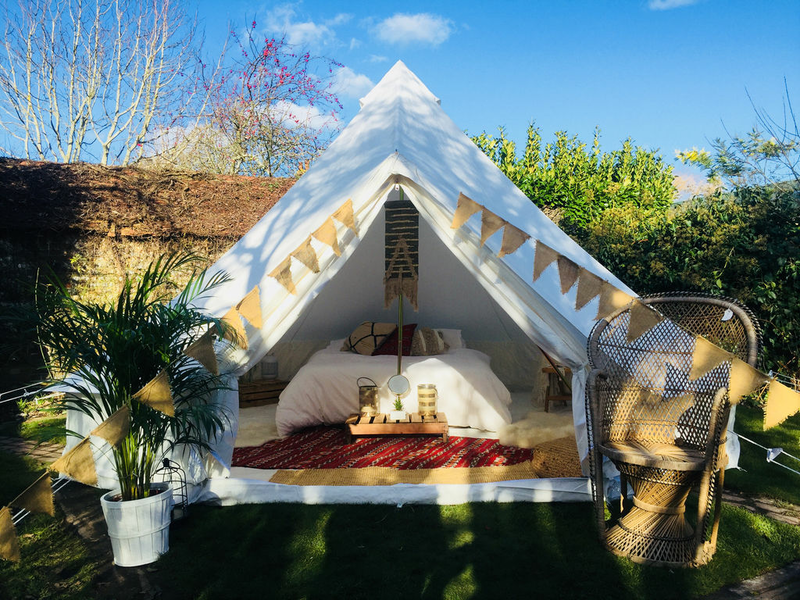 Secondly we have a newcomer for 2019, who are Tea and Toast Glamping, who provide pre-set packages of extras. Order your Bell Tent from Tea and Toast! *You will still need to purchase your registration with us as the bell tents are separate.